VPS Windows Server 2012 is the simplest way to improve your trading result. It is the latest Windows Server version for forex traders. So, why it is considered as the simplest way to improve your trading results? You are about to know the answer and later you will be interested to use this system to support your forex trading better. 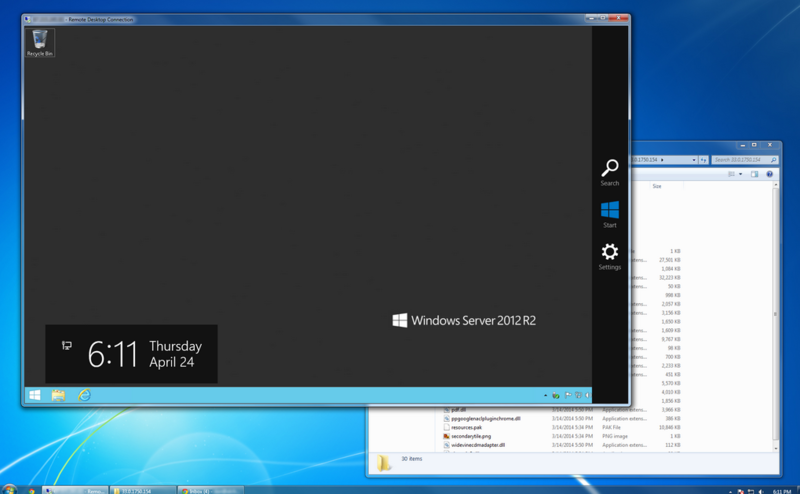 By the time running this Windows 2012 VPS, you will be welcomed by new desktop look. There are several differences compared to the previous version which make this system looks eye catching to see. In detail, you can see improved UI, control panel, and chrome. Those features are easy to access because they are presented on the taskbar. The idea is how to make you running this trading system faster and easier. VPS Windows Server 2012 High Accuracy Clock Setting System. Time is one of importance aspects in forex trading. Because of that, the time has to be accurate and precise. Due to this kind of need, Windows Server 2012 VPS is designed with new clock setting system. It is better timing system. Previously, forex VPS is using sync clock setting system. It is improved into GMT clock setting system. To improve the performance, the clock setting system is also supported by Net Time synchronizing. With this new feature, the timing system for forex trading is more accurate and precision. The most important thing is that this latest system and feature solves the problem caused by system halts, disconnection, or reboots. Absolutely, secure forex trading system is very important to keep you do the trading without worrying anything. 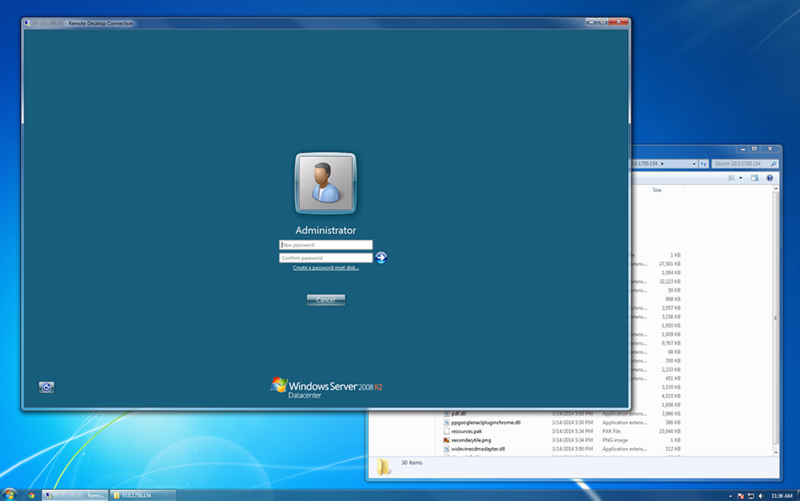 Because of that Windows Server 2012 VPS is improved with the latest security system. It can be seen on the default Windows Firewall setting. This security setting is activated automatically in all Windows VPS forex system. By using this system, you are able to manage the security alert and it is connected to the UI server. The best part of this Windows Server 2012 VPS is its file management. Just imagine how hard to manage the small files. It will be a problem if you lose the file you need most. With this new file management system, Windows Server 2012 VPS is managing the files tidily. You can easily find Command Prompt, FileZilla, WinSCP, Tickstory, and also startup manager. There is a case that you have to reboot or the system is failure. With this latest Windows Server 2012 VPS, you don’t need to get confuse anymore. By using the startup manager utility the system can restart MT4 automatically. Definitely, it is important to have internet connection today. 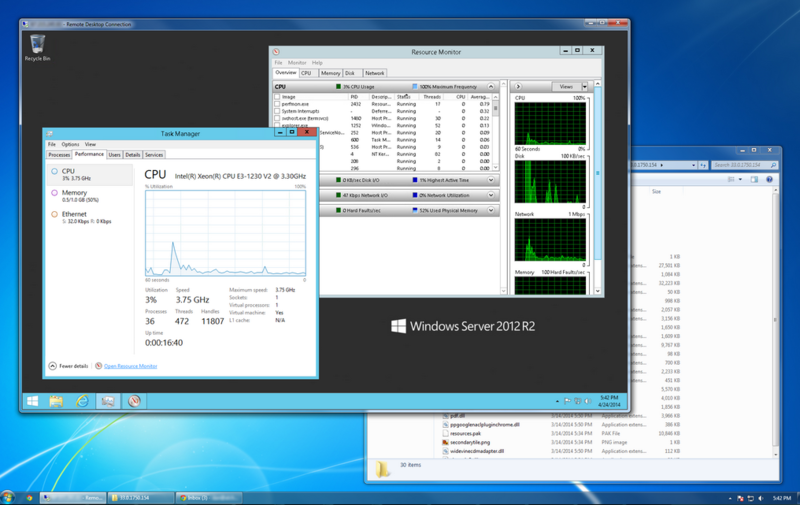 Windows Server 2012 VPS for forex trading is ready with internet connection. 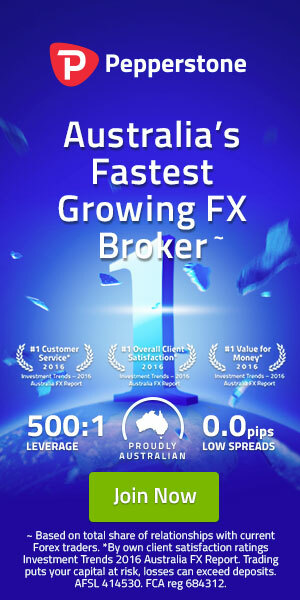 By using this internet connection, you can find important information you need most or download important files related to your forex trading activity. Usually windows server 2012 vps hosting only using in dedicated vps hosting plans as seen in fxvm vps plans hosting. With the combination of new features and system, Windows Server 2012 VPS is ready to help you to get more income better than before. Just imagine how easy to earn money from forex with this latest Windows Server. CNS and FXVM provide vps trading plans with low cost start from 19.9usd per month with windows vps server as system operation based.